Stopping by from CraftOManiac party. I LOVE your ideas!!! Thanks Carrie. It was a fun list to create! Crystal you’ve been featured on our After School Thanksgiving Roundup of Activities for School Aged Kids this week. These activities looks like so much fun for the kids to create and play with. Just want to tell you that we are so thankful for you and your blog! Happy Thanksgiving! Kim- you are so sweet to me! Thanks you so much for featuring our collection. We have our eye on making the Native American family. Angela- I am such a fly by the seat of my pants holiday planner. You are not alone. What a great list of activities! Pinning now so I can find them later! Thanks for sharing! Great to know; I just donated mine to be Hanukkah menorahs. The turkeys are cute. 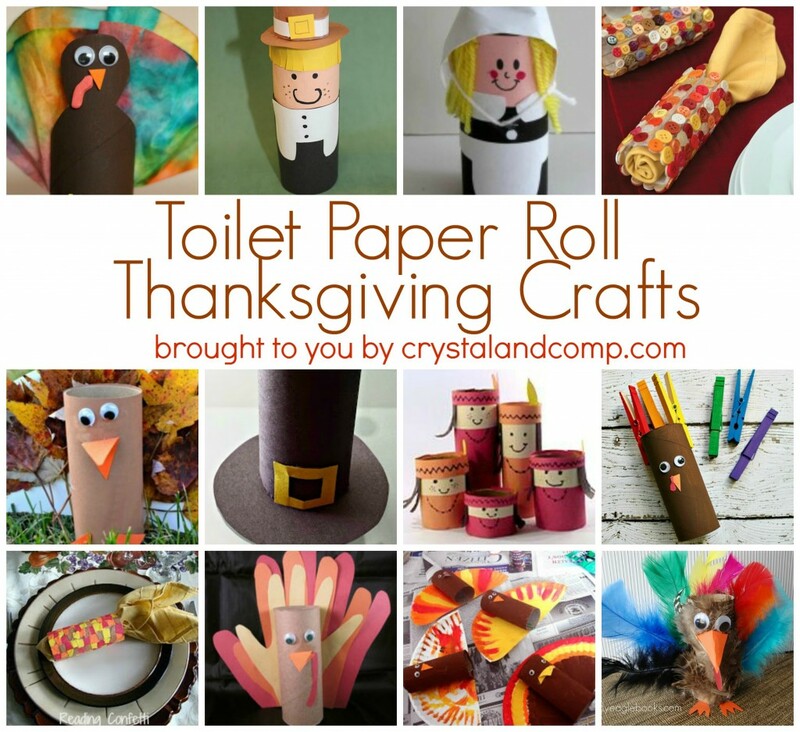 great ideas and love that these Thanksgiving crafts use tp rolls! I always love turning ‘trash’ into a treasure. These craft ideas are great for all levels of ability so that just makes it even better! Thanks for sharing! Hey Crystal 🙂 This post will be featured at this weekends Snickerdoodle Sunday! Congrats! Stop by and pick up a dozen cookies just for you! Crystal, I just found this post as a link on PreK Pages. I love it! Will you stop by and share this post today on my Wonderful Wednesday Blog Hop on Ducks ‘n a Row? This is just the right time. Young moms are looking for ideas — and so are preschool teachers! Great to recycle things. Some brand is advertizing rollless TP! What will we do now? I saw a paint chip TP turkey at monthbymonth.scholastic.com that is cute. You also get to talk with your students about intensity and other art terms. I just caution teachers to ask before they take a fist full of chips, or anything, from your local store. Such a great list of thanksgiving paper roll crafts. Would love for you to join my linkup party… Linkup your kids and learning posts. 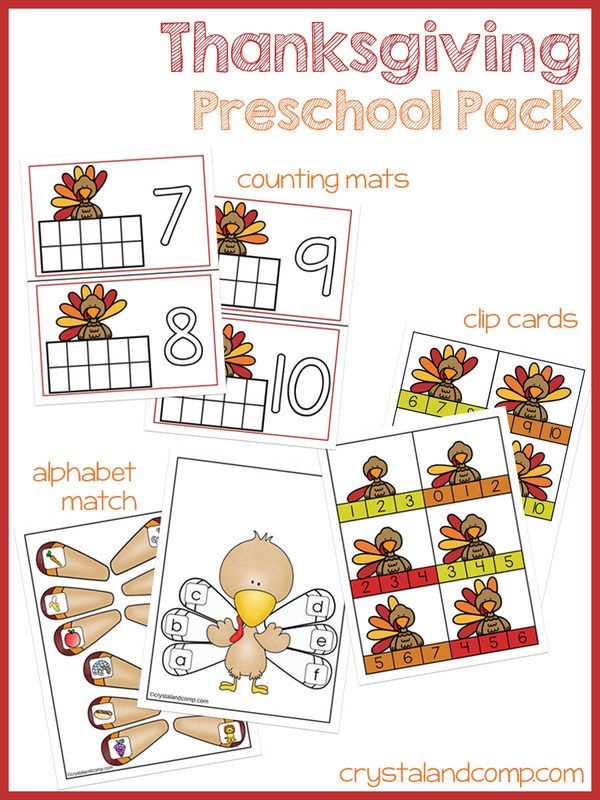 What fun crafts for Thanksgiving – and what a great way to recycle too! Thank you for sharing with us at the Hearth and Soul Hop. Ok, this is one of the cutest things I’ve ever seen! Now I have something to do with all of the toilet paper rolls my family goes through! I found your post on the Saturday Sharefest linky party (my first linky ever!) Not only is it adorable, but totally relevant for the holidays. My boys will love it! Toilet paper rolls abound around here. Love these ideas. 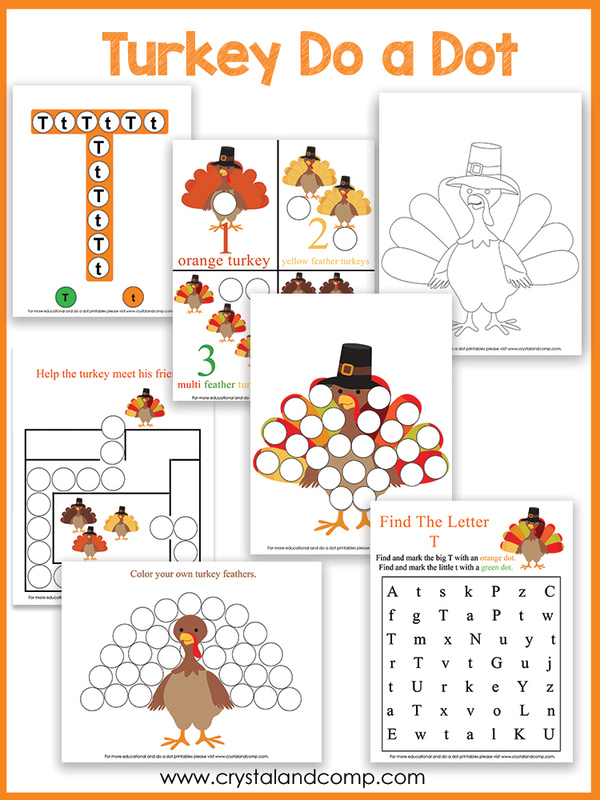 Featuring at Family Fun Friday in my round up of 15 FREE and Easy Thanksgiving Activities for Kids: https://www.happyandblessedhome.com/15-easy-thanksgiving-kids-activities/ Happy Holidays!